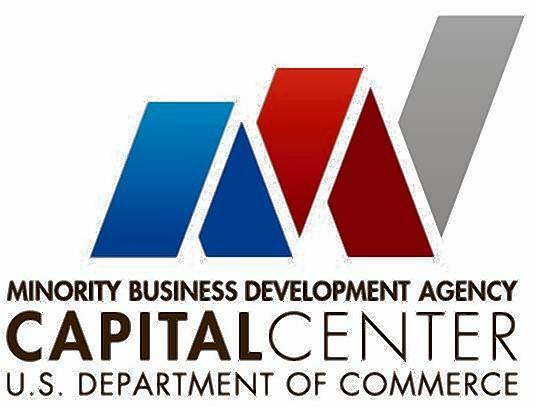 Today, the U.S. Department of Commerce’s Minority Business Development Agency (MBDA) is announcing the five organizations that received grant funds to support three MBDA initiatives – Access to Capital, Research, and Sustainable Business Models. The call for proposals under each initiative sought solutions for constraints, disparities, and opportunity gaps that impact a minority business enterprises’ (MBEs) ability to build scale and capacity and ensure business sustainability. Harbor Bank of Maryland Community Development Corporation ($400,000) to facilitate MBEs receiving equal opportunity to participate in the opportunity zones provisions. National Association of Investment Companies, Inc. ($350,000) to provide diverse investment managers innovative and proven methods for greater exposure to increase the likelihood of MBE firms receiving capital from public and private institutions. The Enterprise Center ($500,000) to introduce new financing and investment models and provide patient growth capital to help MBEs hire more local employees and build their businesses to be more stable, competitive, and profitable for the long term. Research Foundation of the City University of New York ($200,000) to create an interactive visual database that maps the journey of minority entrepreneurs from inception to funding. Metropolitan Economic Development Association ($382,896) to develop a playbook for developing sustainable revenue generation for other minority development organizations with a focus on merger and acquisition consulting, accounting services, and loan servicing. These programs are part of the 2018 MBDA Broad Agency Announcement, a new initiative this year. More than $13 million was awarded for 35 projects focused on Department of Commerce and MBDA priorities from resources that increase disaster preparedness and relief to programs that increase access to capital. For a full listing of MBDA’s 2018 grant awards, visit www.mbda.gov/news.